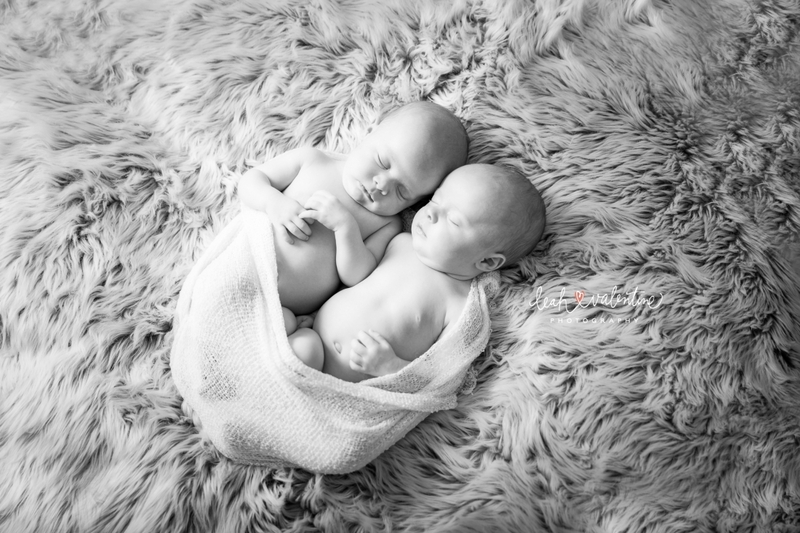 Sailor and Lemon arrived just in time for the holidays and I was thrilled to have these twins in my studio for their newborn portraits! 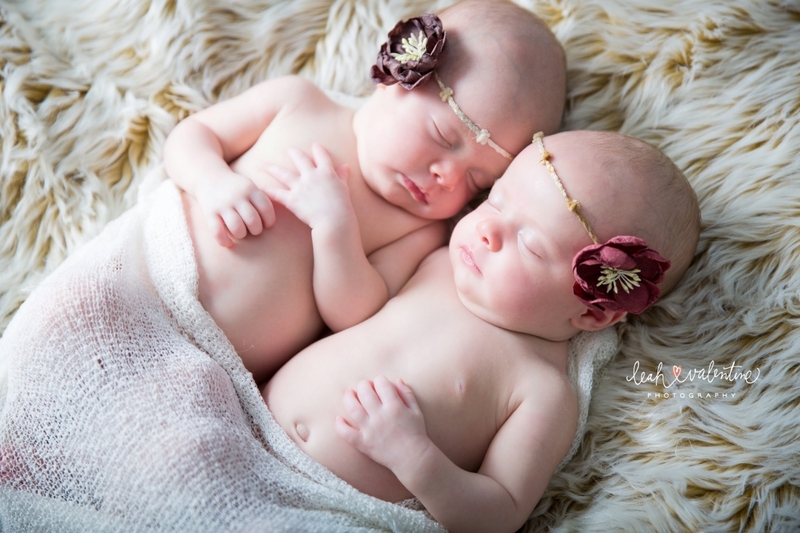 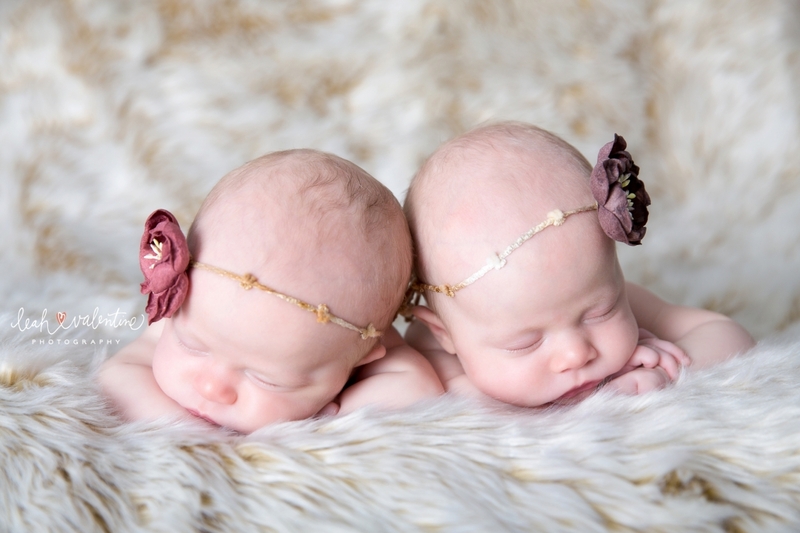 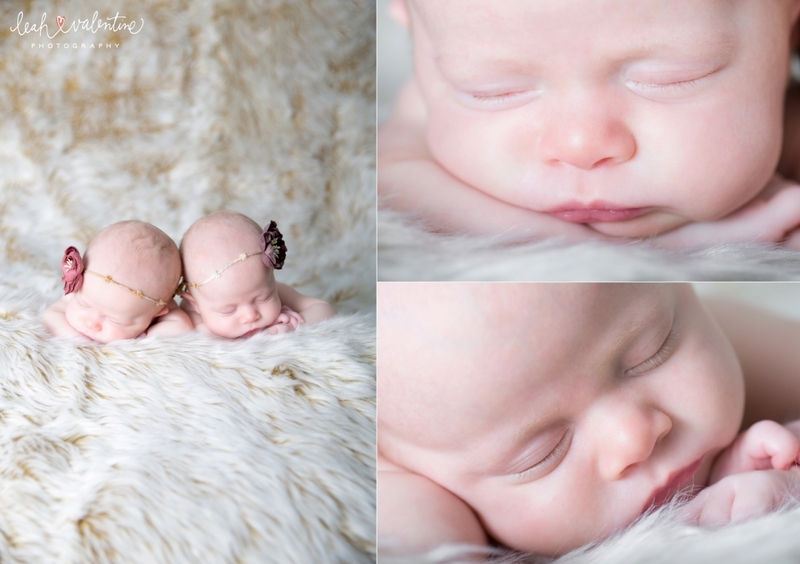 Already five weeks old when I photographed them, I thought they might be hard to put to sleep, but they were the dreamiest little duo and slept peacefully the majority of their shoot. 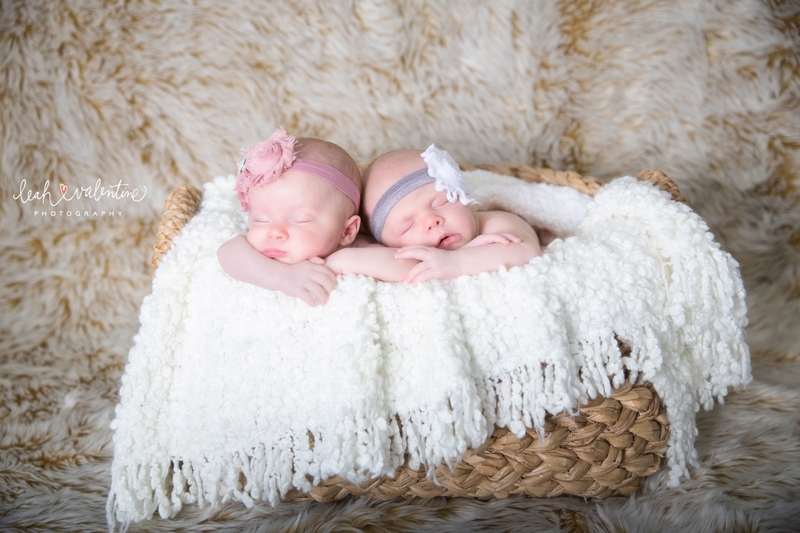 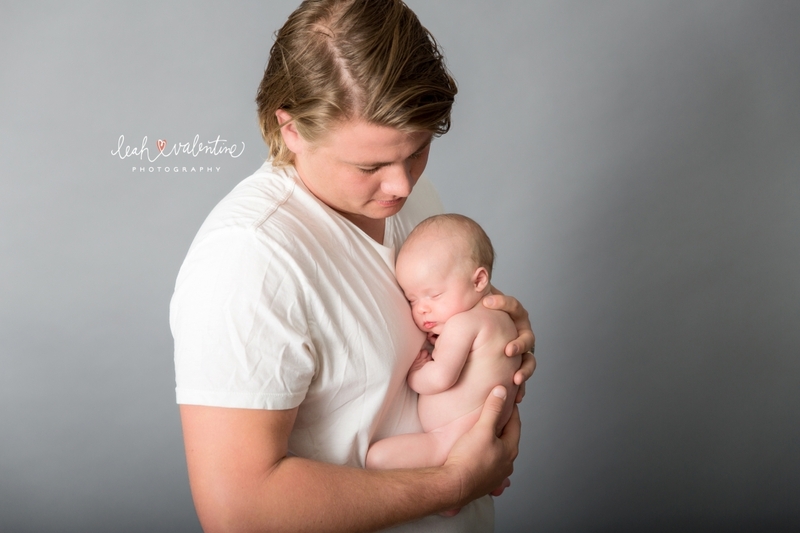 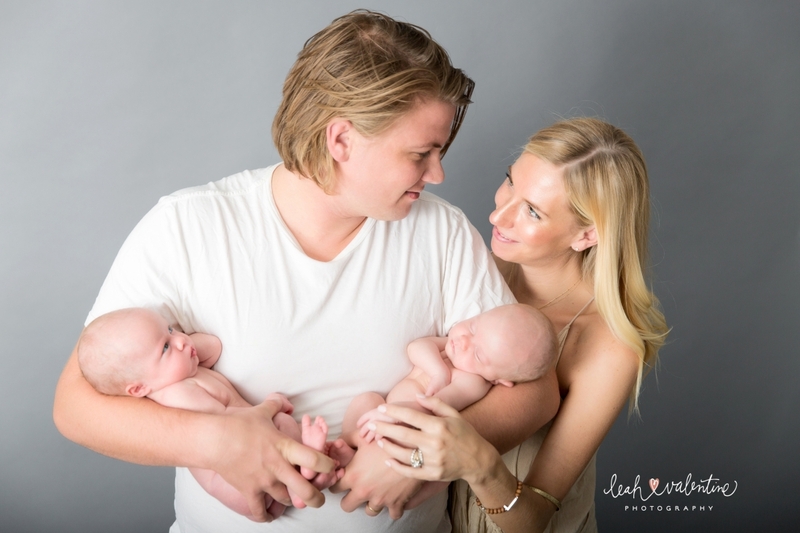 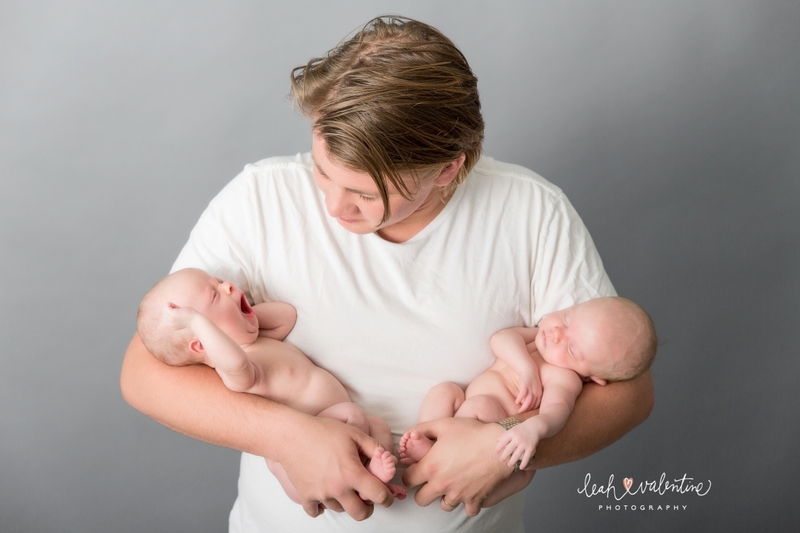 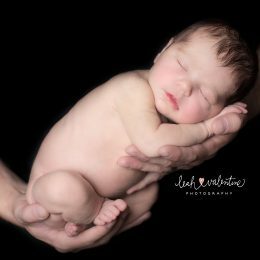 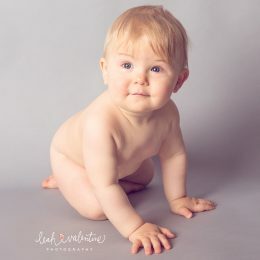 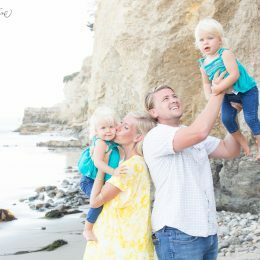 I hope you enjoy some of their newborn portraits!